NLS presents the first installment of FIT: A conversation with young painter and sculptor Leasho Johnson about the themes behind his current work, his influences and what his process is like. 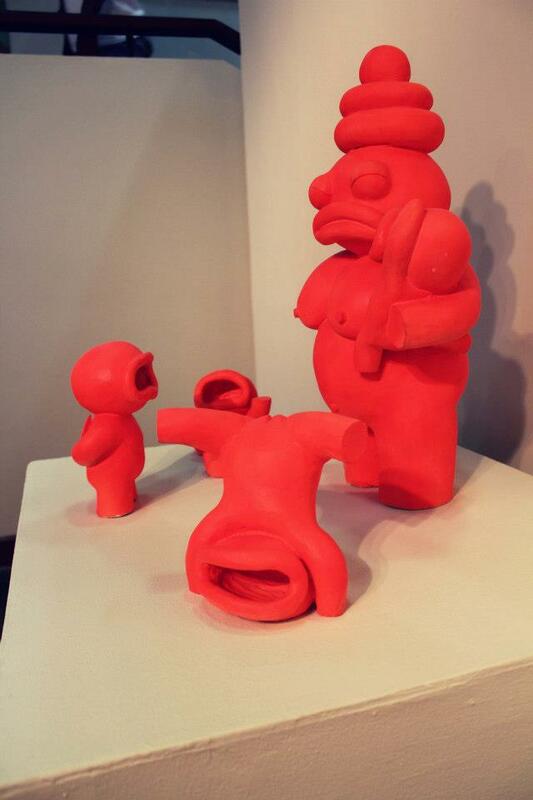 Some of Leasho's work will be on hand. 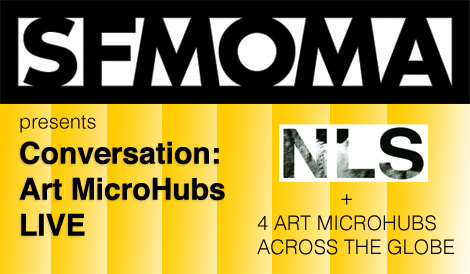 The San Francisco Museum of Modern Art invites NLS and four other art microhubs to participate in a live online conversation to talk about how the places where we look at, create, and talk about art come into being, and what makes them thrive. NLS is accepting proposals for the 2013 Summer Residency. The deadline is November 22, 2012. 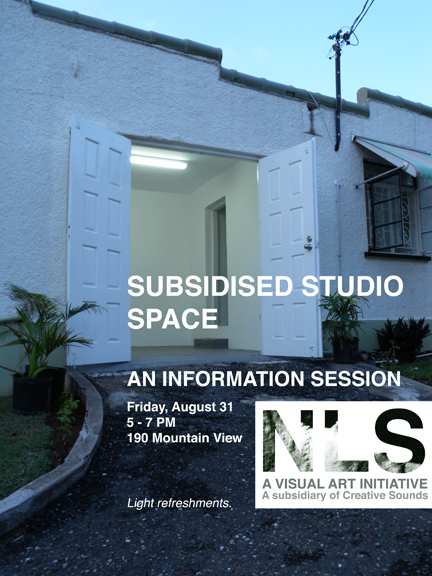 NLS is currently conducting research to assess the needs of visual artists in Jamaica. Find out more here. NLS is pleased to announce the screening of Films4Peace 2012, the second annual short film commission by PUMA.Peace. The commissioned films were created by some of today’s most innovative international artists visually interpreting the subject of peace. NLS will be screening these films on September 21 in honor of World Peace Day.